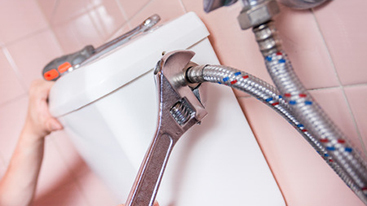 We are local plumbers of Adelaide serving residential properties for more than 20 years in a row. 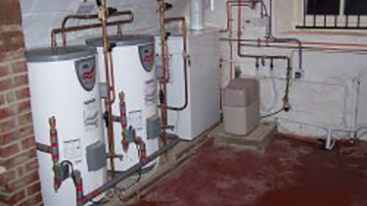 From installation, maintenance, to servicing of all heating and cooling systems – we do it all. We can take care of your bathroom, kitchen, and laundry renovations needs. 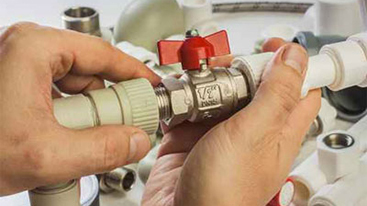 My Choice Plumber offers complete solutions for commercial plumbing issues anywhere in Adelaide. 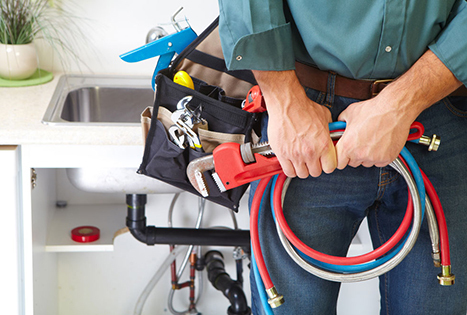 We help you keep your business running smoothly by ensuring all your plumbing problems are resolved in no time, without any hassle. 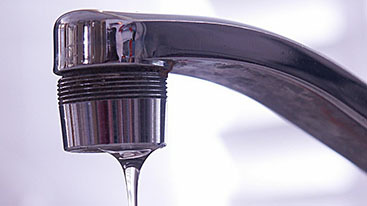 We have trained professionals who are experts in taking care of blocked drains. 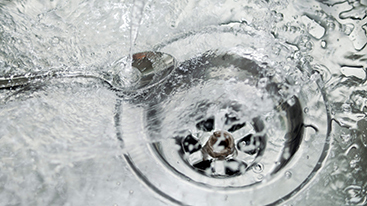 Blocked drains could also lead to flooding within your office or home but we ensure it does not get so worse by solving the problem at an initial stage. 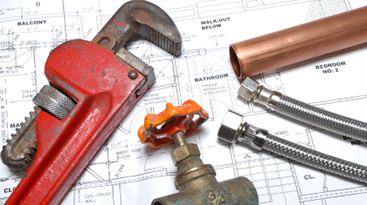 Get A Free Estimate For your Plumbing Needs.